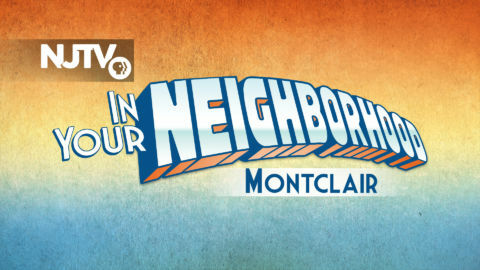 Support for NJTV's In Your Neighborhood: Long Branch initiative is provided in part by the Robert Wood Johnson Foundation and the PSEG Foundation. The views expressed in the programming do not necessarily reflect the views of the sponsors. 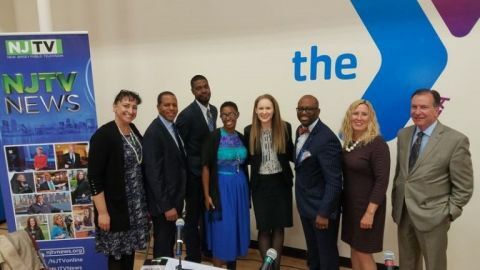 NJTV’s In Your Neighborhood initiative spotlights some of New Jersey’s most dynamic places by combining news, programming and community engagement. We visited Long Branch on July 3rd! 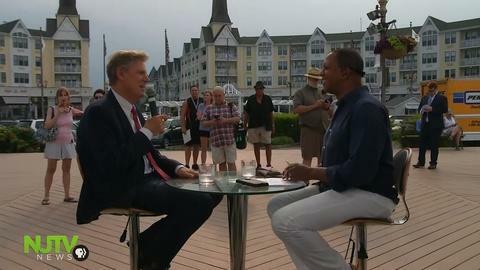 Here, along with local stories, the network took an in-depth look into the shore town and tourism across New Jersey. Follow the NJTV’s In Your Neighborhood story online and on social media #NJTVIYN. 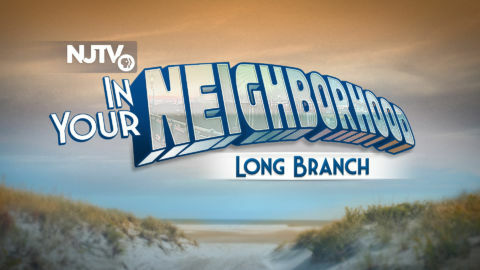 NJTV News with Mary Alice Williams, followed by the NJTVIn Your Neighborhood: Long Branch Special. where the public voted for favorite fun spots across the state. Find out who won here! 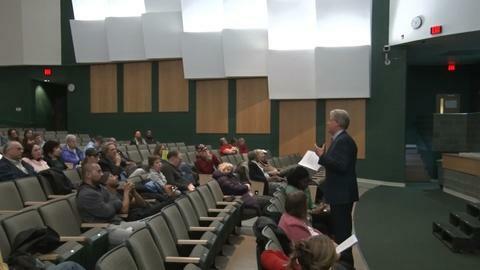 discussing the impact of gentrification on New Jersey communities. 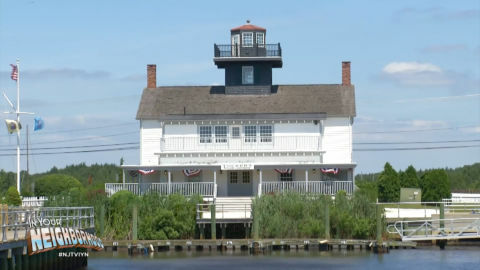 Watch the In Your Neighborhood: Long Branch Special Here!